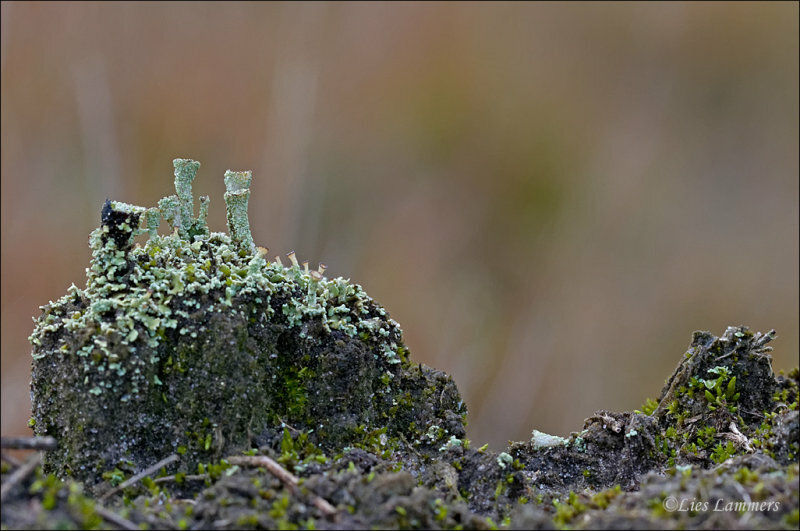 Excellent capture of this interesting lichen Lies. Another wonderful miniature world to tip-toe around and through. that light is really amazing.V. Unusual lichen very well presented here, Lies !